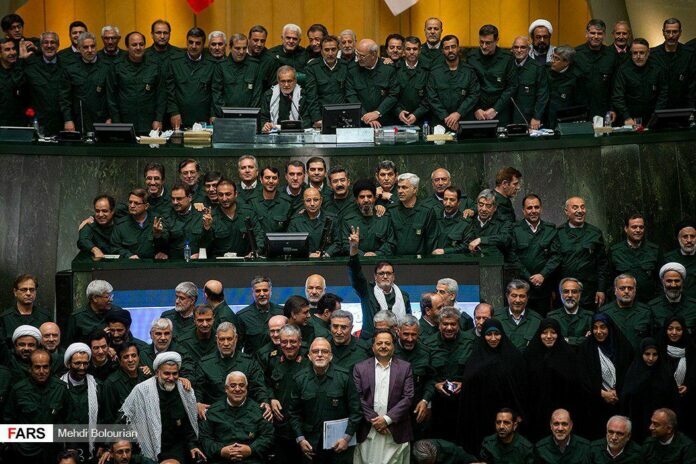 Following the designation of Iran’s Islamic Revolution Guards Corps as a terror group by the United States, Iran’s parliament speaker and almost all other lawmakers put on the IRGC’s uniform, and chanted “Death to America” slogan. During the Tuesday morning meeting of the parliament, Speaker Ali Larijani strongly lashed out at the United States for labeling the Islamic Revolution Guards Corps as a foreign terrorist organisation. 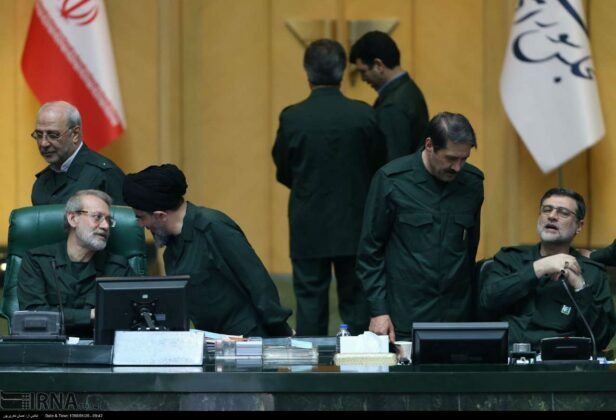 Larijani said the US move shows its witlessness. 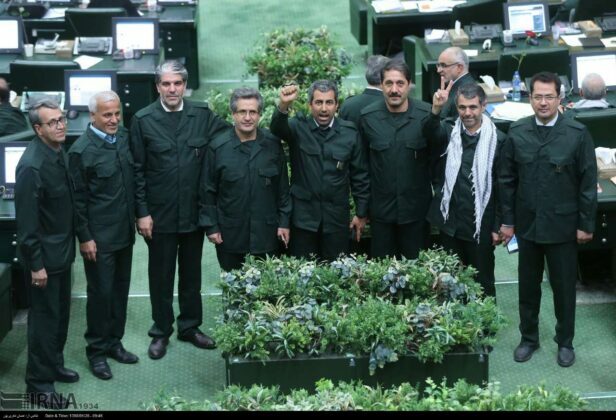 He also noted that the IRGC is the most important force that fights terrorists in the region. 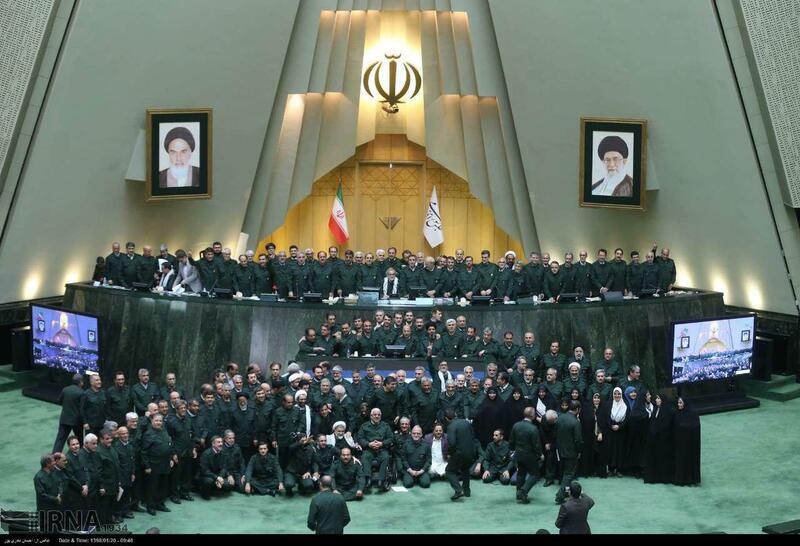 He said it was the IRGC which crushed terror groups that were causing chaos in the region in recent years. 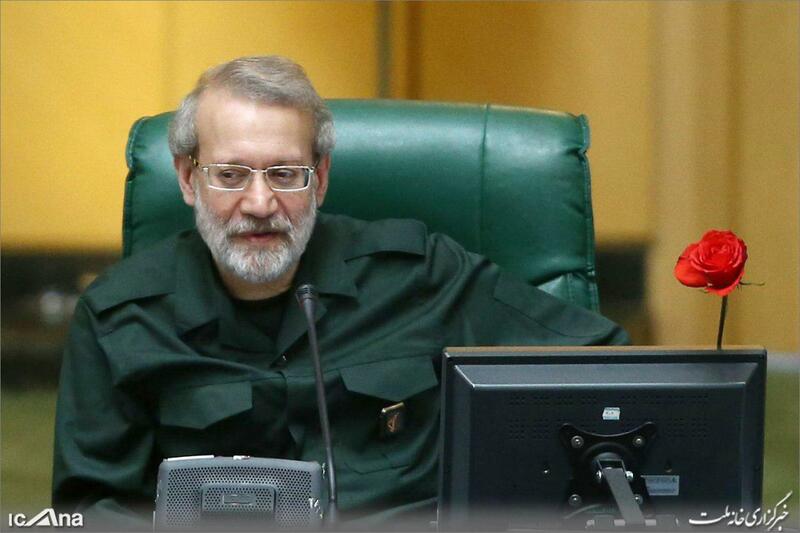 Larijani further added that Washington is the main backer of terrorist groups like ISIS. 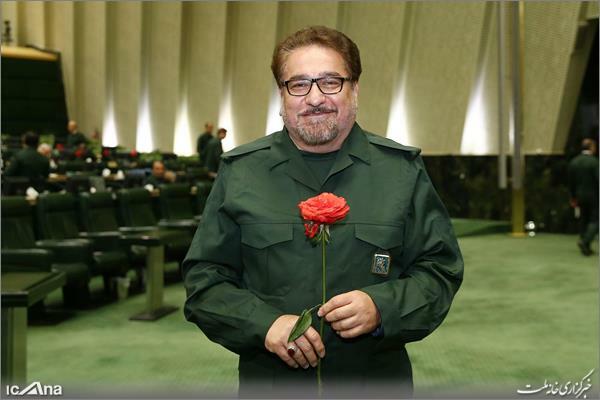 He said all Iranians support the IRGC. 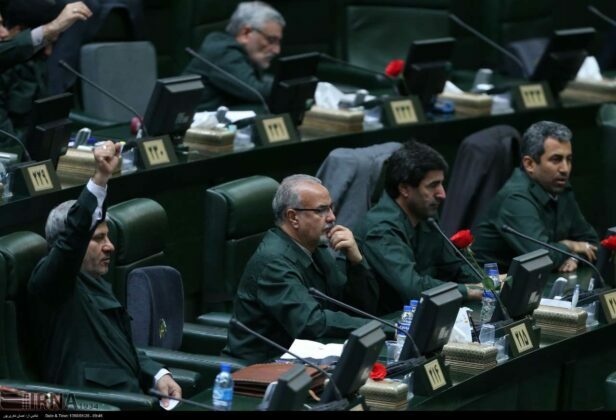 Meanwhile, Parliament’s Deputy Speaker Ali Motahari said the move was the last ploy by the US and the parliament will ratify a law on Tuesday to support the IRGC. 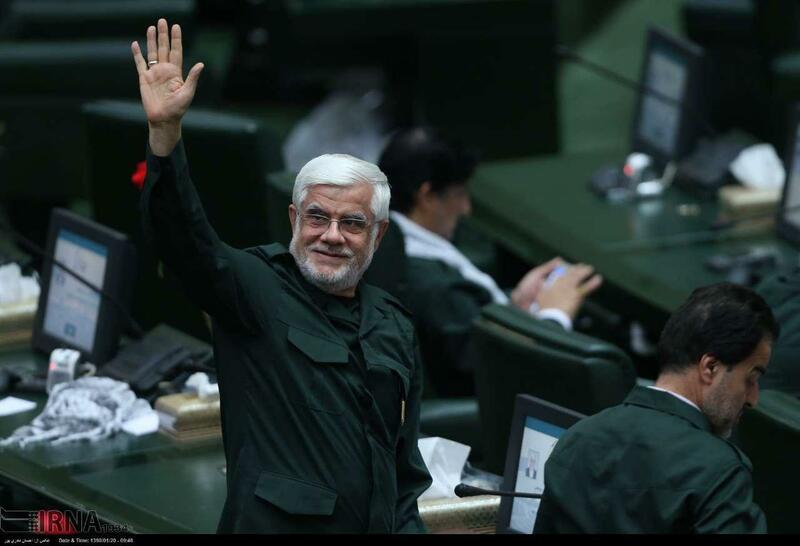 “The Americans made a big mistake because the IRGC is a popular organisation among Iranians and in the region. 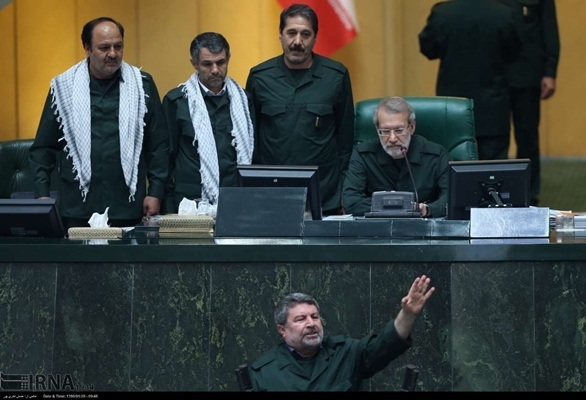 Labeling IRGC as terrorist group shows their weakness,” underlined Motahari. 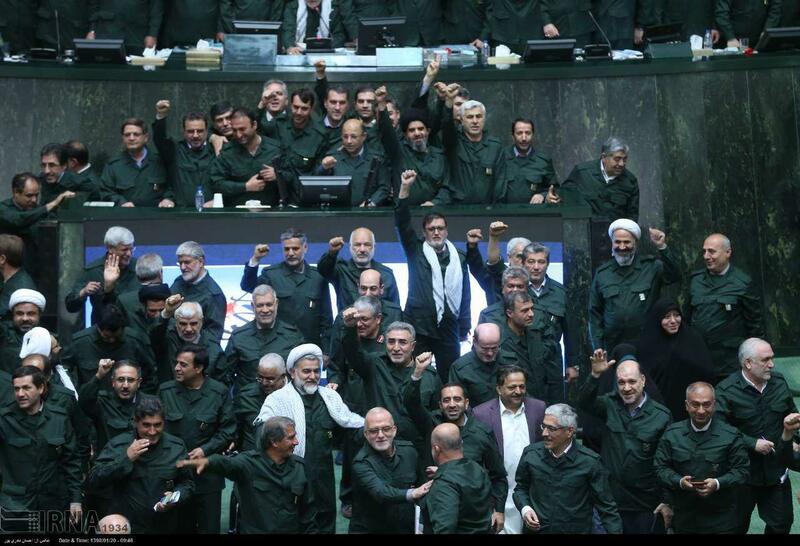 On Monday, US President Donald Trump named the IRGC a terrorist organisation. 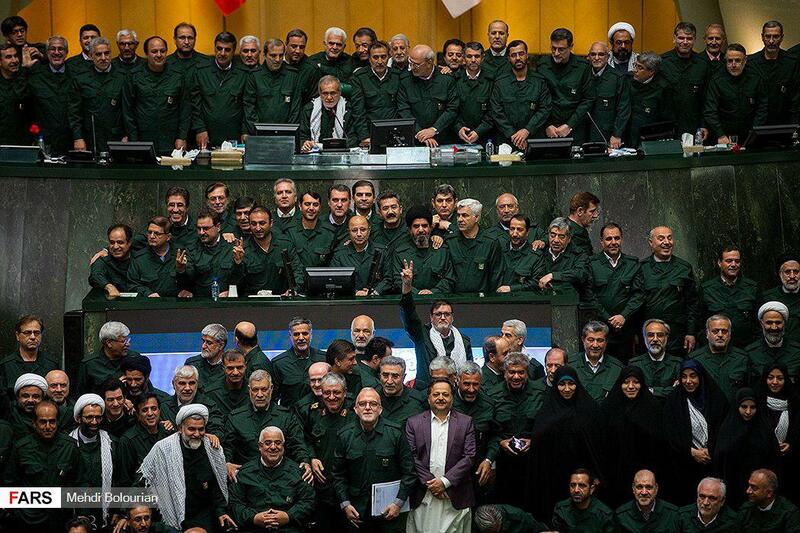 This move drew Iranian condemnation and raised concerns about Iran’s retaliatory moves.